There is something to be said about a book that feels more like life than fiction, that makes you forget how long you’ve been sitting in that reading chair until your legs are cramping and you’ve got to get up and move around. 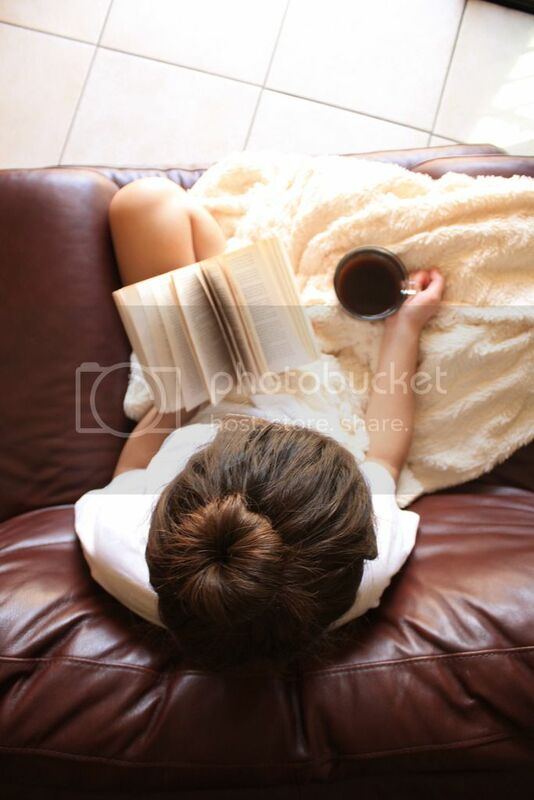 Those kinds of stories grab you, take you in, invite you for a cup of coffee and never let you leave. Those of the stories that Liz & Lisa write because even after closing THE YEAR WE TURNED FORTY, I could swear I was still living inside of Gabriela, Claire, and Jessica’s world. 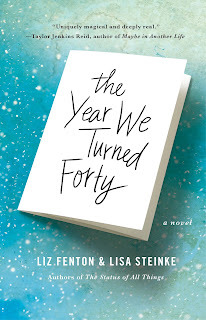 THE YEAR WE TURNED FORTY follows three best friends who are stuck in life. At the age of fifty, they are living with regrets, mainly mistakes that they made during the year they all turned forty. When the opportunity to actually go back in time to relive their 40th year presents itself, they are apprehensive. If they go back, they might be able to fix what was broken, perhaps make their lives great again. But they soon realize that going back in time to change their lives will indirectly change the lives of those around them. I loved this story so much because it gives you a little fiction and a whole lot of real life messes. It makes you question your own actions, how you live the one life you’re given (unless time travel truly is real and we just aren’t aware of it yet). Regardless, you begin to question what you find to be important and what just doesn’t matter in the grand scheme of things. THE YEAR WE TURNED FORTY allows you to see these three best friends struggle through their lives – twice— and ultimately realize that being happy doesn’t mean not having regrets; it means living the life you were given in spite of the bumps in the road. In conclusion, this story is one that you need to read at least once, if not twice, in your lifetime. Everyone needs a kind of reminder that says: love the life you're given, and live it like tomorrow isn't real. 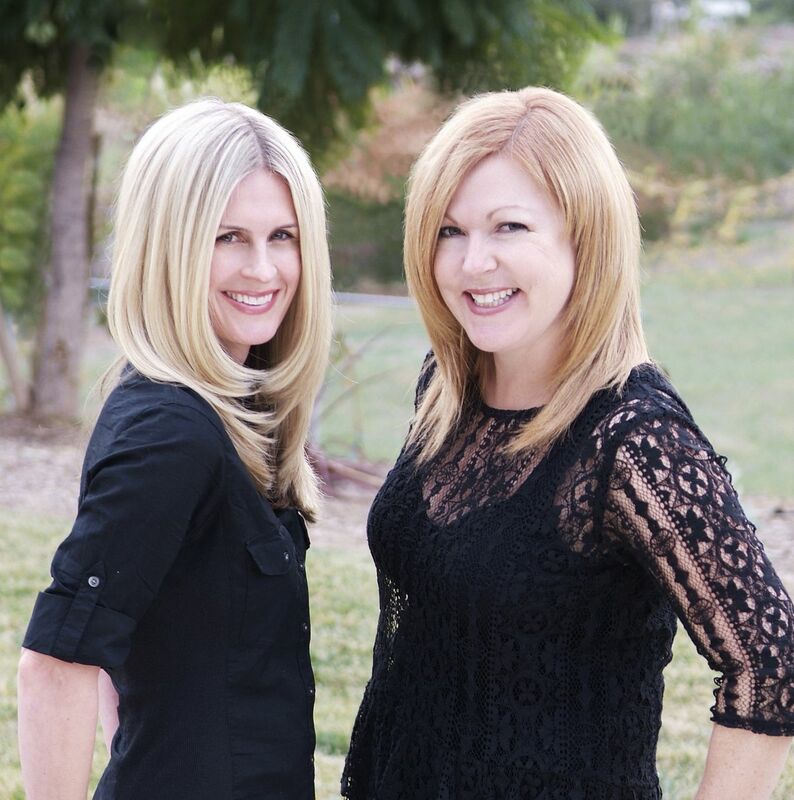 Another A+ read from Liz & Lisa! Glimpse at this blog for some interesting compare between college education and high school.